OFFERING LUXURY ACCOMMODATION AND EXOTIC GAME BREEDING FACILITIES. Note: We sold this farm to the present owner in 2005 and he has since turned it into a veritable paradise. Comprised of 12 adjacent and contiguous title deeds the farm extends over 943 hectares that are surrounded by a 3 meter game fence and include nearly 4km of the Magaliesberg mountains on the northern border. Infrastructure is all top quality and includes a Main Lodge with a private master-suite and 5 additional bedrooms. The Main Lodge also has a pub and patio, a library, gourmet kitchen and dining area plus a rock swimming pool with stunning mountain views. Within a short walk from the Main Lodge are 8 luxurious guest bungalows each with a spacious bedroom and sitting area, a bathroom fit for royalty and wooden deck patio. Near these bungalows is a further pool and restaurant/dining/lounging area for the guests to enjoy. •A 4ha fully approved cheetah camp with double fencing. 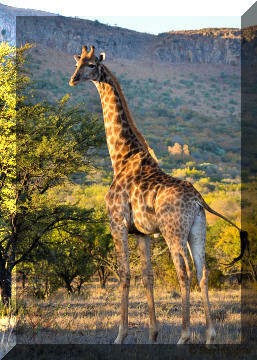 •Two exotic game breeding camps totalling about 27ha.•An administration office block with a fully equipped laundry. •A staff compound area set well away from the Main Lodge which includes workshop, rooms, canteen and ablutions for up to 12 staff and two semi-detached mangers' cottages each with two bedrooms. •Various vehicles including a game-viewer, Toyota Landcruiser pick-up, bulldozer and quad bikes. •A fully automated water reticulation system supplying all buildings and accommodation. •A viewing deck/pub at the main water-hole with a birders hide-out. 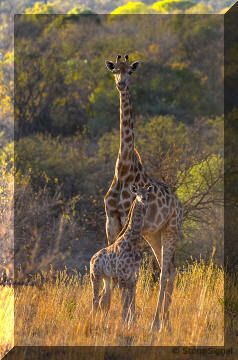 •A top-notch loading and quarantine boma for game •Several water-hole earthen dams and watering points for the game. •A campground area with a lapa. 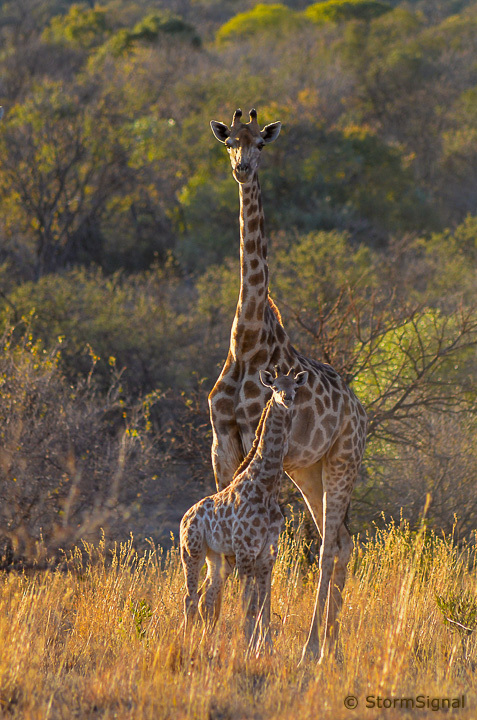 Giraffe, Eland, Gemsbok, Kudu, Eland, Waterbuck, Zebra, Blue Wildebeest, Red Hartebeest, Impala, Nyala, Blesbok and numerous Duiker, Bush Buck, Steenbok as well as Bush Pig and Warthog. Resident Jackal and itinerant Leopard can also be found. A full list and numbers will be supplied. And at the price of just R27 500 000 this game farm is an outstanding opportunity!